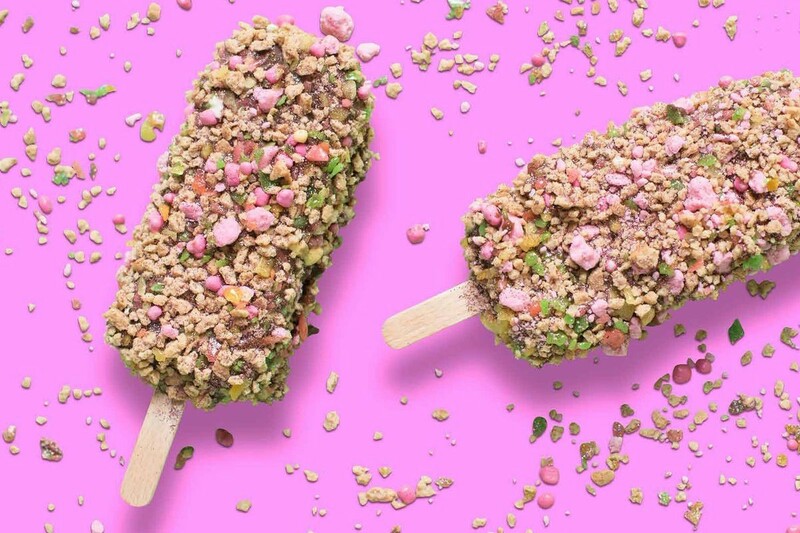 Golden Gaytime has gone wild and caused chaos in Sydney the past month with all these ridiculous flavours of ice-cream. Myself and many other people have lost the plot. If you grew up in Australia, you’d know the Golden Gaytime is a part of our national identity, much like vegemite is! It’s deliciousness in an tub is now being served at the Golden Gaytime Crumb Shed, based at Topshop in Sydney. I don’t think I’ve personally met someone who hasn’t loved Golden Gaytime ice-cream, and that’s for good reason, so it truly does deserve its own pop up! However a time limit of how long the pop-up will be there has not been disclosed, the shed opened on January 17, so I would be rushing in there now before it closes soon! This is the exciting part… What flavours should you expect!? For those who don’t want to stray too far away from the original you can opt for the OG-G. The more daring can go for the Unicorn Breath, covered in vanilla crumb and edible glitter! Here is a complete rundown on these wild concoctions of flavours you can enjoy being sold for $6 a pop. Crumb Choc Millionaire variation, which features chocolate crumb, smashed potato crisps, desiccated coconut, 100s & 1000s and edible glitter covering their traditional Gaytime ice cream. The Unicorn Breath — including vanilla crumb, musk sticks, strawberry hard candy, popping candy and edible glitter. 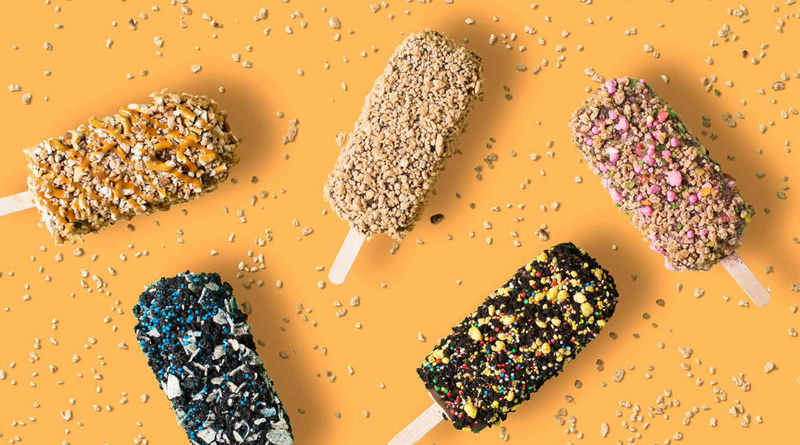 Chocopalooza — chocolate crumb, lolly bananas and 100s & 1000s. Golden Chief’s Salty Gaytime — vanilla crumb, pretzel bits, salted caramel drizzle. This variation was created by Gaytime ‘Crumbassador’ Jesse James McElroy. The OG-G — Literally sticking with the old fashioned Golden gaytime, but this variation has even more vanilla crumbs.